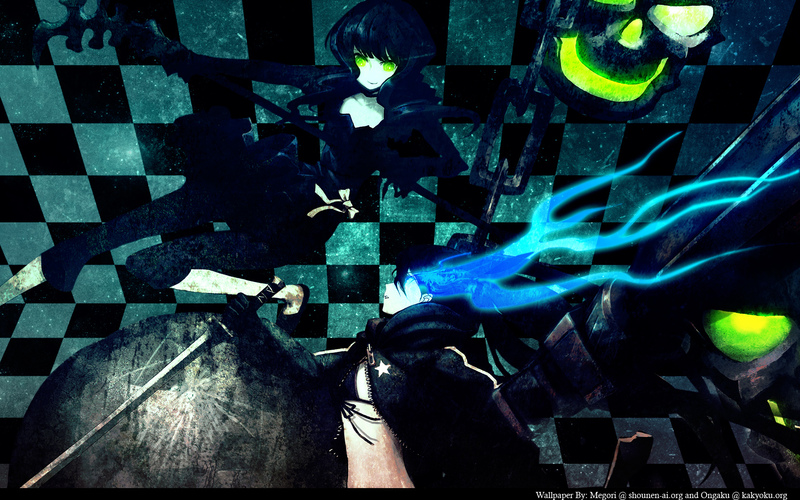 This wallpaper was a collaboration with Megori from Intoxicated Designs (shonen-ai.org). We made this for a contest that had the theme, Goth. I'm not sure if we pulled off the theme too well but the wallpaper tuned out rather nice. Ooo! Very nice! I like it a lot! cool! not by huke, huh? *looks at tags* but there's no Miku here O.O green eyed girl is Dead Master. gg on your collab and it turned out really cool XD +fav! I love that green a lot esp how it looks against the darker colors, the blue is nice too. Good job with the textures as well. Awesome,I just adore how the blue flame and the green colors look beside the dark atmosphere. Extreamly well done, love the way it looks.